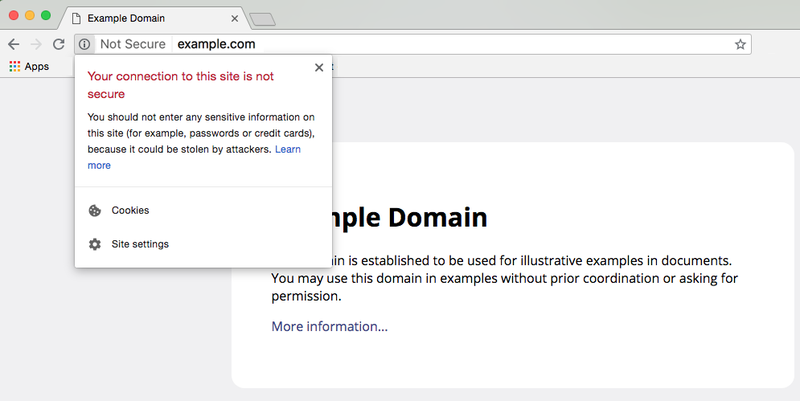 From today, Google’s latest Chrome update (Chrome 68) will now highlight any website that does not include an SSL certificate as “not secure”. This is part of Google’s initiative to make a more secure web for users. Previously the message was only an alert icon in the address bar, however after the new update, a full message will now appear as a warning within the address bar. SSL certificates were primarily used for payment transaction sites, however, thanks to the falling costs and new implementations, HTTPS is now much easier to install and can be applied to any website that requires a secure connection. Following Google’s latest update, this should be the next step in order to ensure your website is up to date and loading correctly for users. Why should I apply a certificate? Although the primary reason for applying a certificate is to ensure a secure connection for the user, browsers and search engines actually favour HTTPS sites over HTTP sites. Ensuring you have a certificate applied will help add to your overall site authority and performance moving forwards, especially if your competitors are not running a certificate. 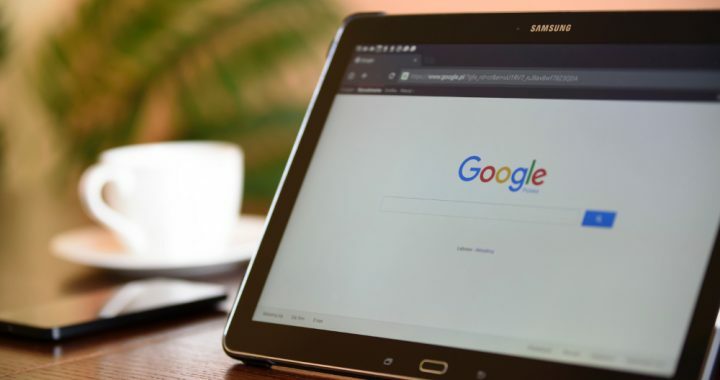 It is also thought that other popular browsers will soon follow Google’s suit and highlight those sites it deems less secure than others, further adding to the importance of ensuring your website is up to date with the latest requirements in standing out online. However, it is not just your website that will need to load a secure connection; any externally linking resources or iframes that do not have a certificate applied will also generate a warning message on the page they are applied to. This is why it is important to get your development team or host company to review your website and correct any embedded links when your certificate is applied. We have already applied HTTPS to all of our client websites and are available to take on new hosting responsibilities for new websites, which can include updating a site to HTTPS. Please contact our team on 01403 261491 for more information and to ask about associated costs. You can also view our hosting and support information here.